The popular toy doll celebrates her 57th birthday today. 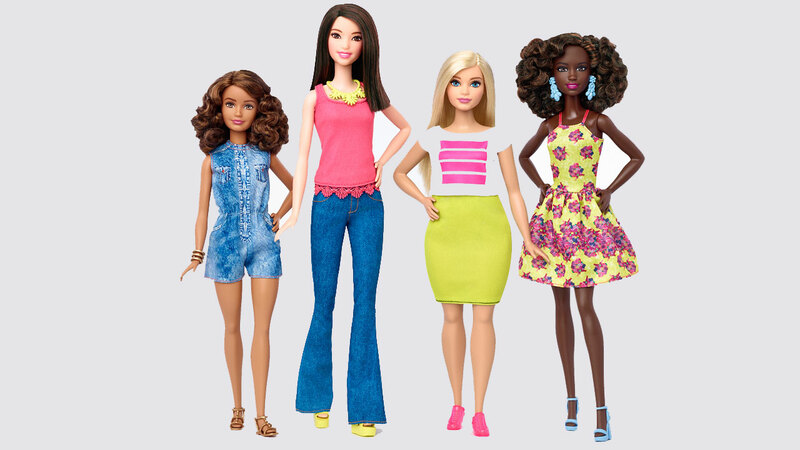 Since the debut of the dolls in 1959, Barbie has evolved in style, fashion and body image. Most recently, toy maker Mattel debuted new Barbie dolls that come in a variety of body shapes and sizes.